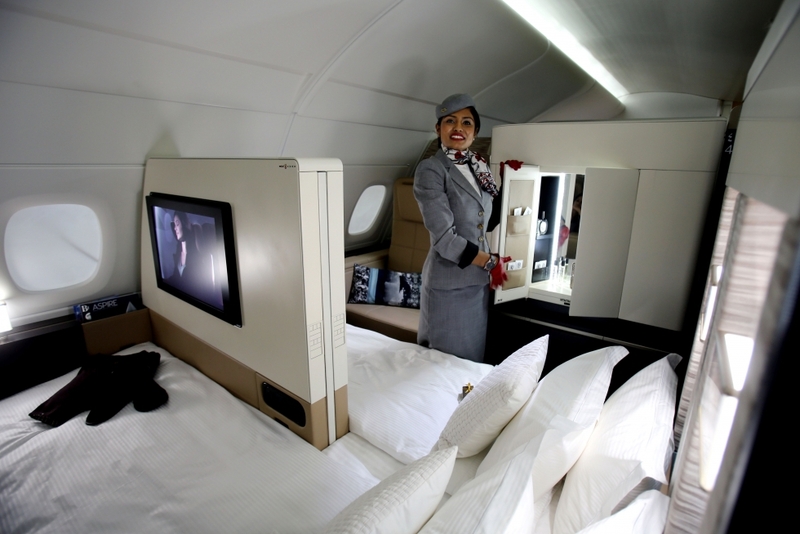 The Residence will be a completely new forward upper-deck cabin on the A380, a hotel room in the air.. Accommodating single or double occupancy, it features a living room, separate double bedroom and en-suite shower room. 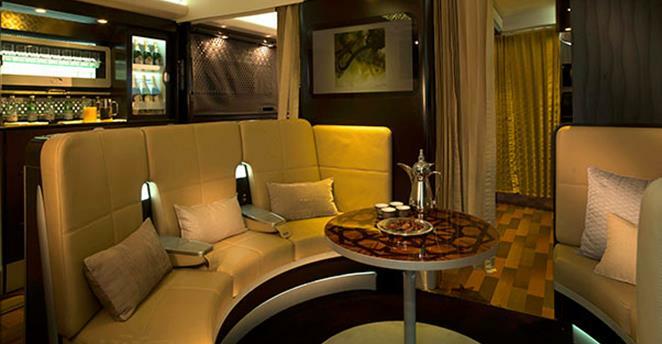 Guests in The Residence will also have a personal Butler. 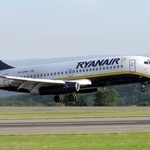 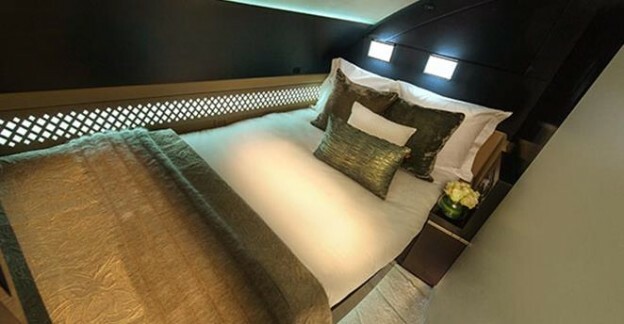 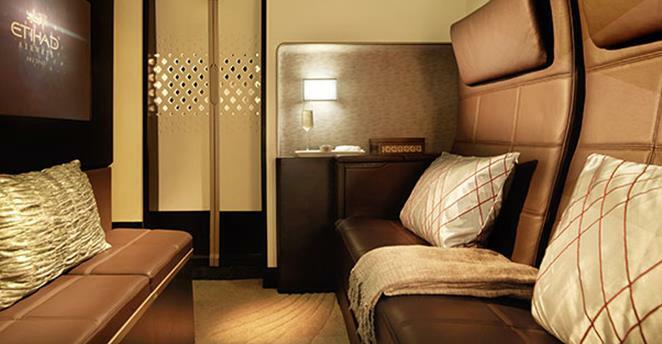 James Hogan, Etihad Airways’ President and Chief Executive Officer, said:“These new living spaces will raise inflight product and service standards to their highest level yet in commercial aviation and alter air travellers’ expectations of inflight comfort and luxury forever.